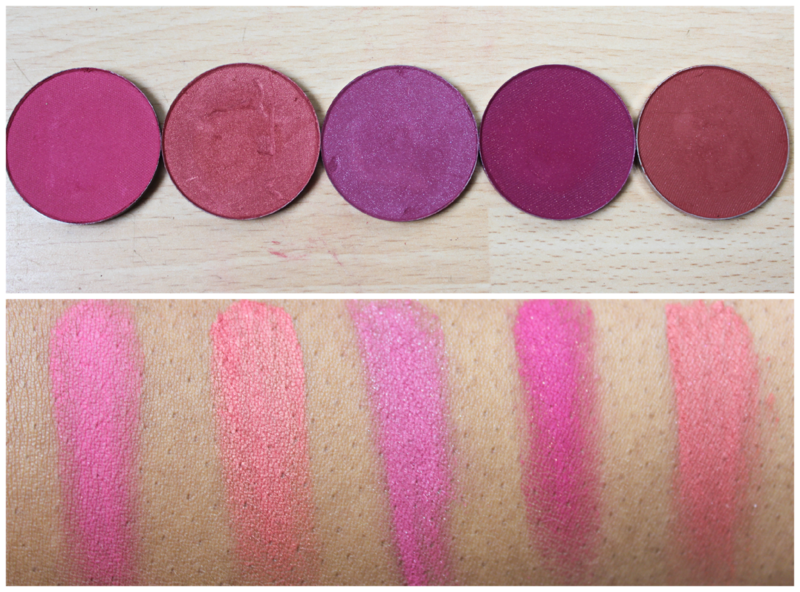 I’m just going to come out and say it…La Femme Blushes are the truth and more! 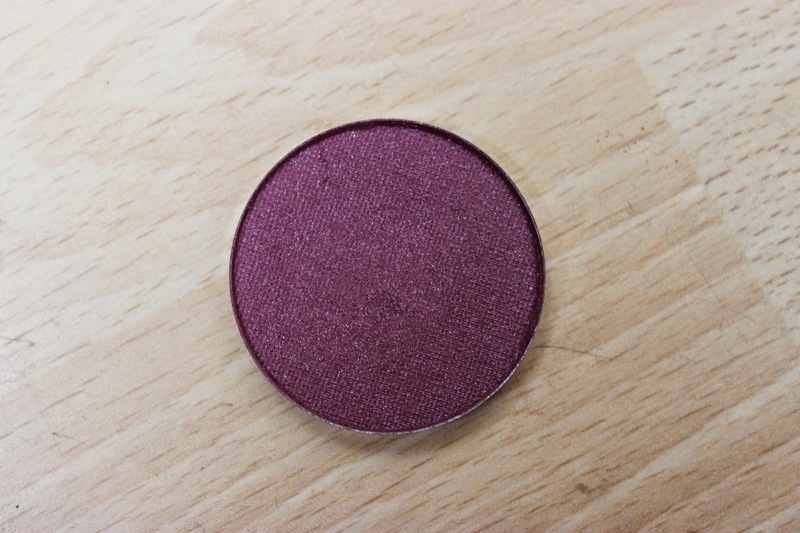 I have been lusting over these blushes for the longest time and a few months ago I finally took the plunge and ordered some pans from Camera Ready Cosmetics. Let me just say, before we get started, for the price of each pan you just cannot go wrong! Each pan retails for £2.04 on CRC meaning you can go crazy! 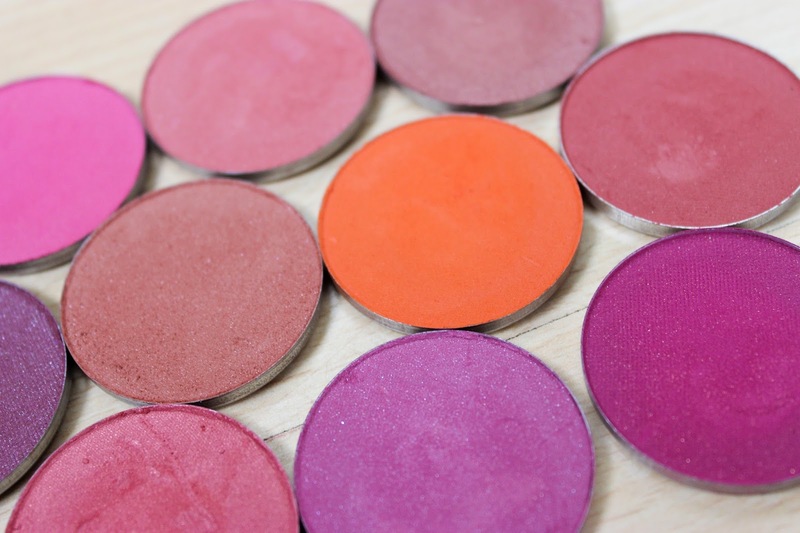 Now you may be thinking that at that price these blushes are probably chalky and ashy right? Well, no, in fact, not at all! 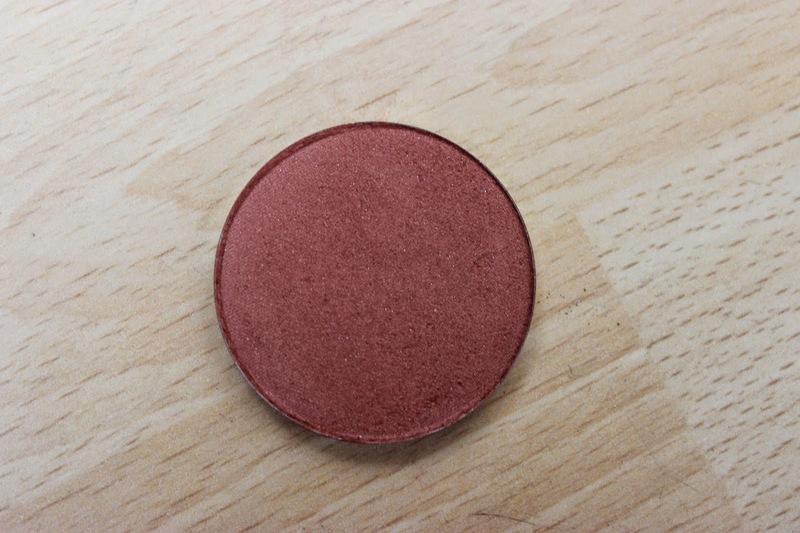 These blushes are CRAZILY pigmented, soft and blendable. I find when I apply these a light hand is A MUST just because of the insane pigmentation. 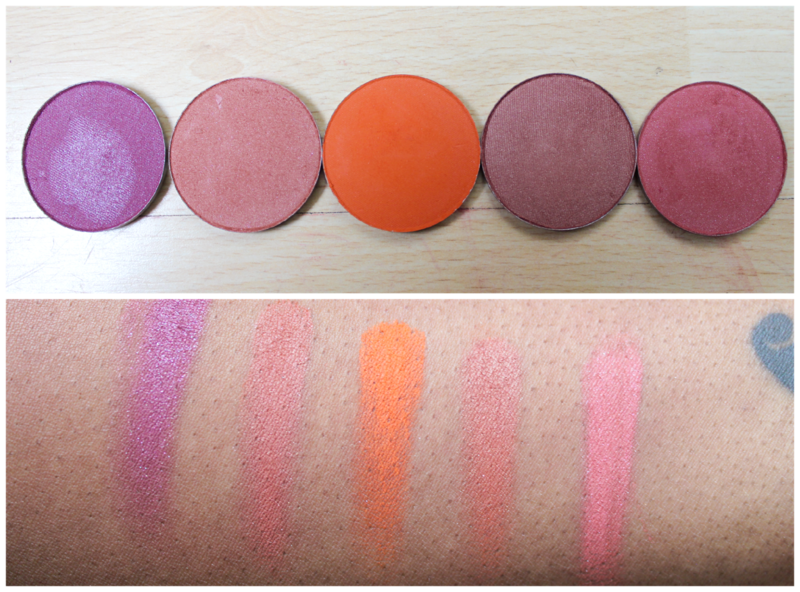 Another thing I love about these blushes is that they are all WoC friendly which is always a thumbs up from me! But let me stop rambling and let you guys ogle at the shades I picked up! 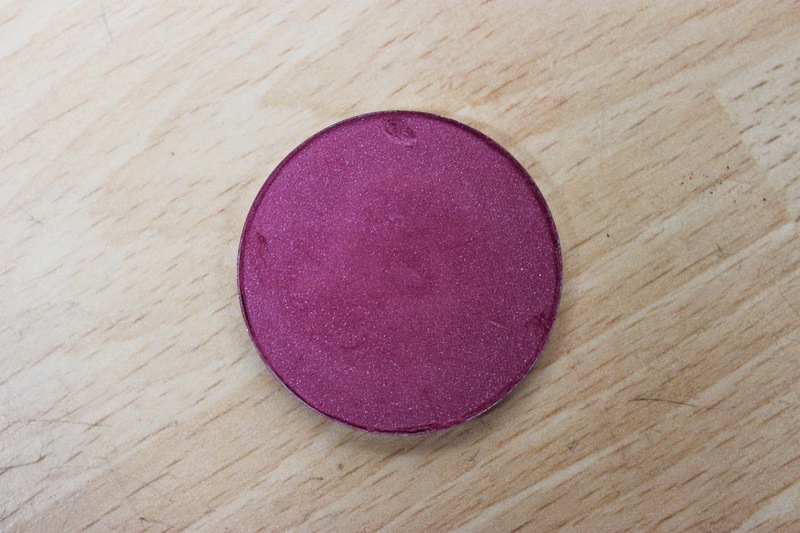 Click on the link for more pictures and swatches. A majority of the swatches above were made with one swipe, how mad is that?! 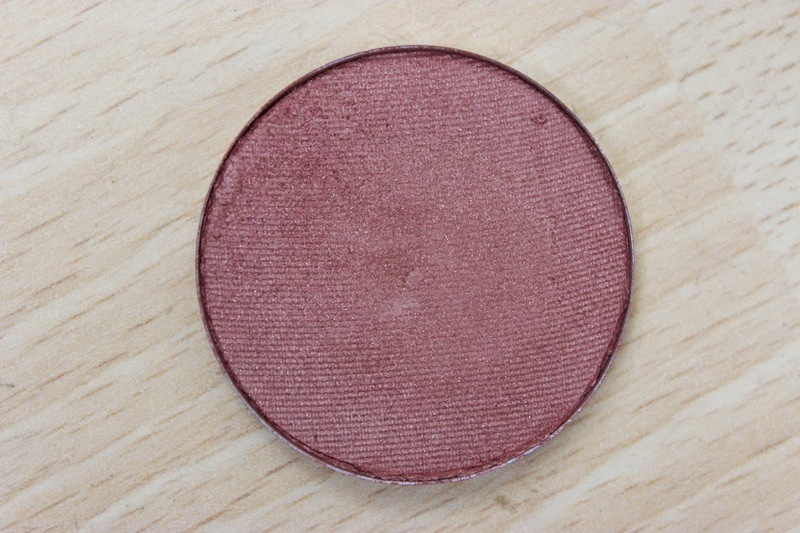 If you are a blush lover I’m going to go ahead and tell you that you are wasting time and money with MAC blushers. La Femme is where it’s at! I’m definitely going to be adding more of these to my collection! 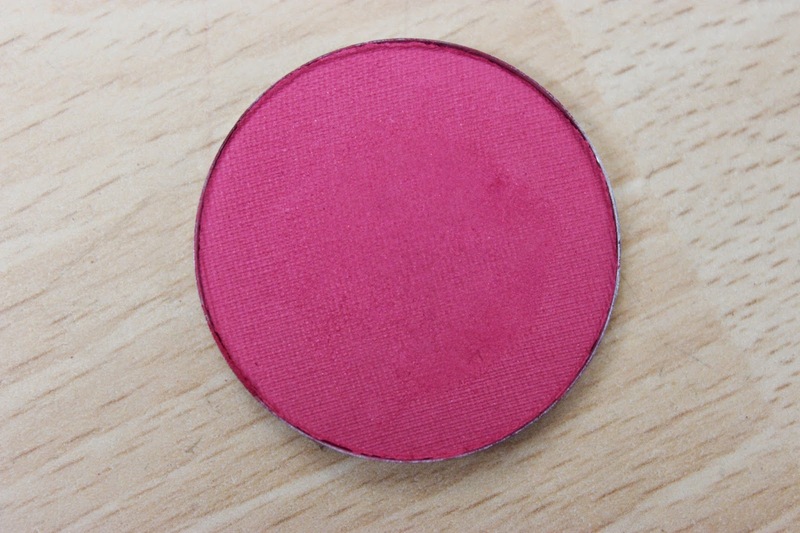 AFTER SOME RESEARCH IT APPEARS THE MAC BLUSHES ARE LARGER THAN THE LA FEMME BLUSHES. 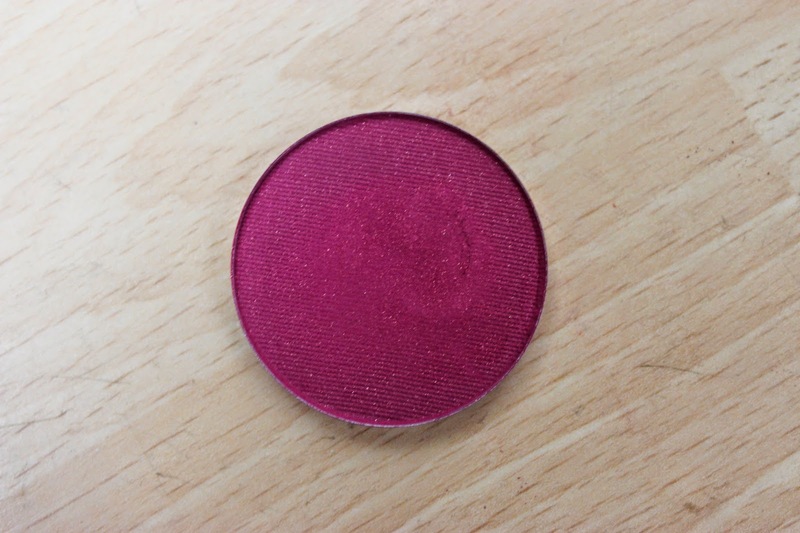 IF YOU HAVE A MAC PALETTE FOR BLUSHES THE LA FEMME BLUSHES WILL BE TOO SMALL HOWEVER YOU CAN ORDER STANDARD PALETTES FROM EBAY FOR SUPER CHEAP TO HOUSE YOUR LA FEMME BLUSHES. I knowww! I love these! They are gorgeous. I ordered many colors. But my skin broke out. They didnt agree with my skin. I had to give them away. 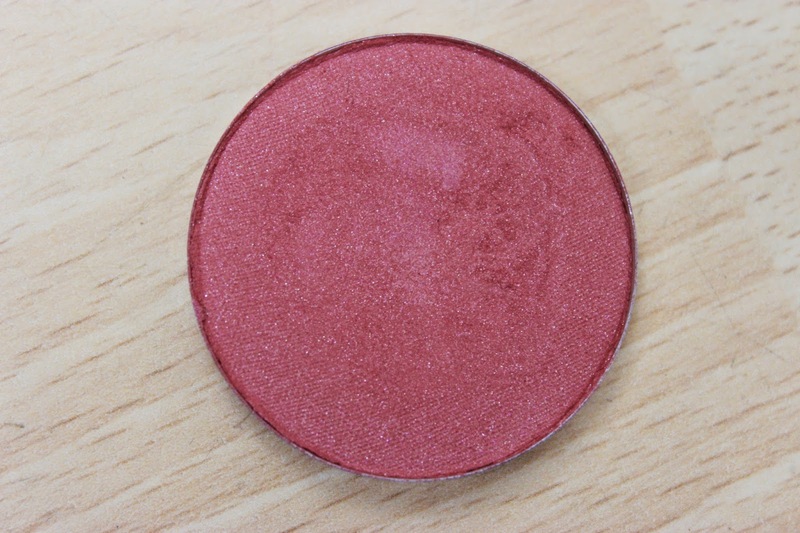 these are goreg ive been looking to add more colours to my blush definitely having a look. 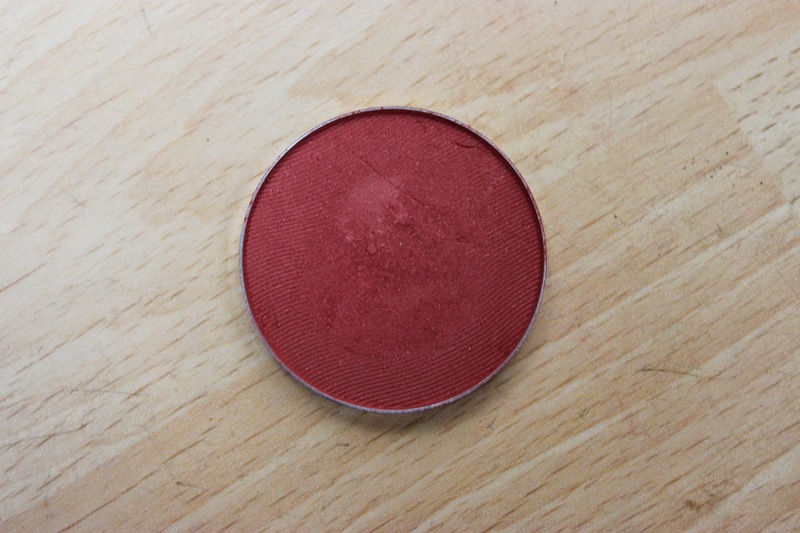 Ive been looking for an orange based blush so its definitely a must. these look amazing!! 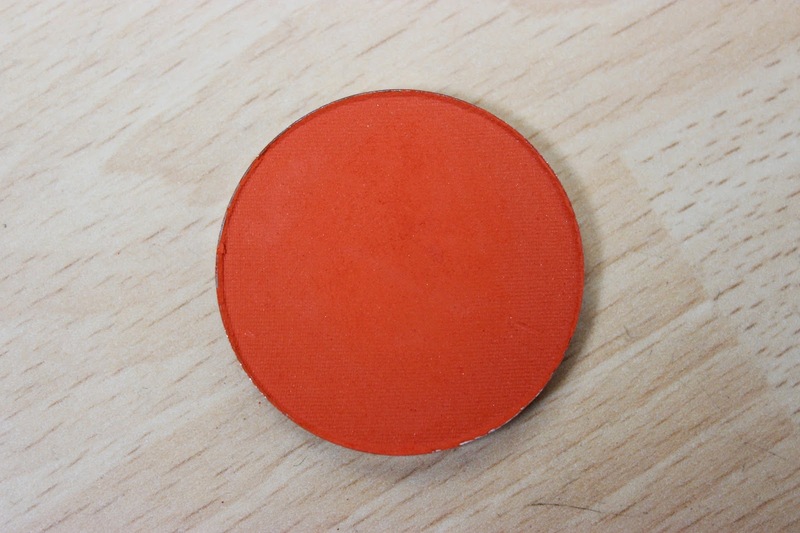 are these the same size as a mac blush refill? thinking of buying some to fill up my mac double palette since mac blushes are so expensive here in singapore. They are amazing! I'm so impressed! such gorgeous colors!! in love! 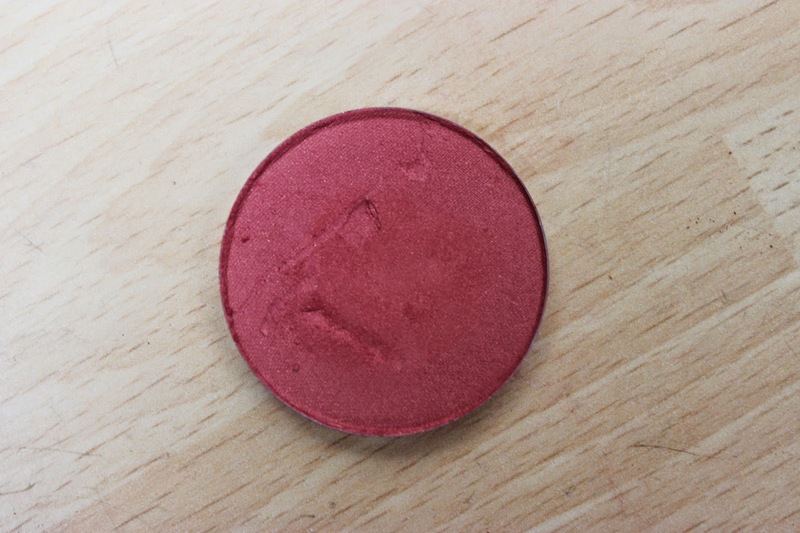 The BEST blushes in my opinion! And these go right on my to buy list. I wonder if these fit in a the MAC pro palette? They are a must have! 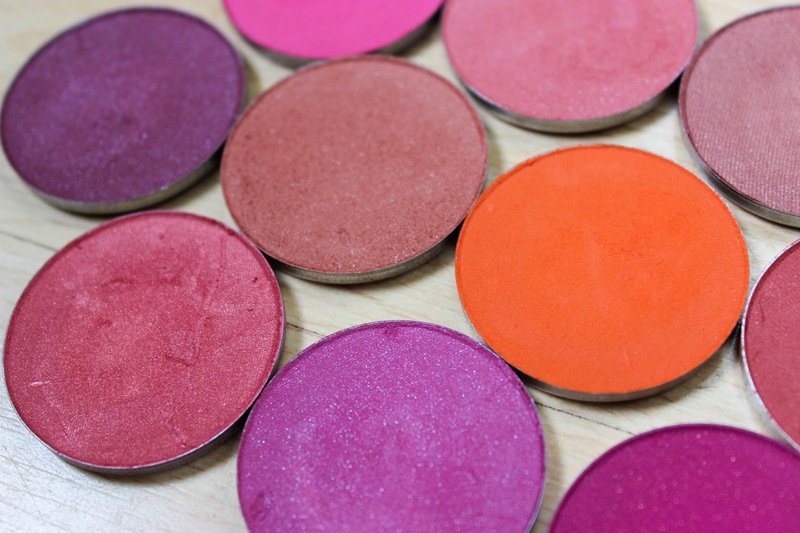 I know that these blushes fit into standard blush pans so hopefully they fit into the MAC pro palette! Excellent! Placing an order right now. You are so bad for my wallet Natalie, lol!